Iceland. 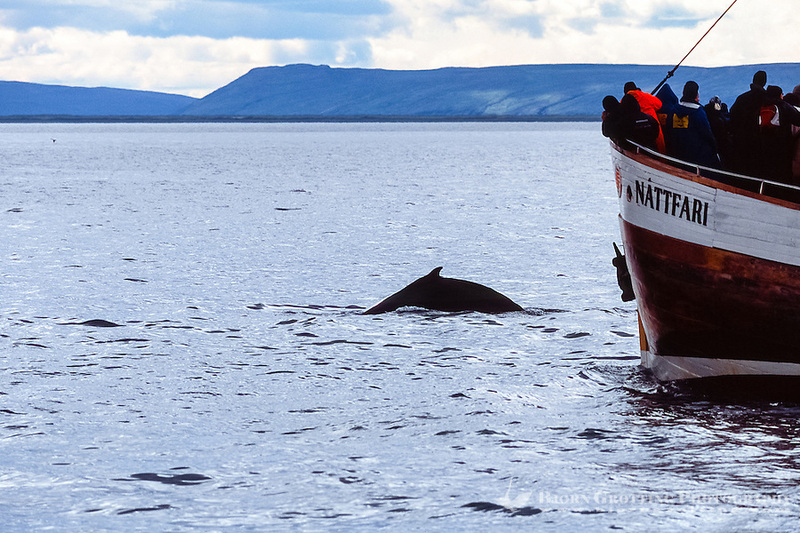 Whale watching out of Húsavík. Humpback whale.